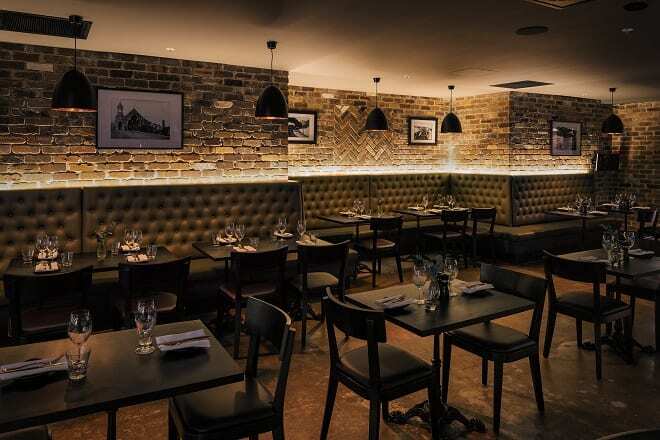 A new 200-seat restaurant has opened within Mercure Sydney. Platform 818 Restaurant & Bar takes inspiration from its prime location, conveniently located opposite Sydney’s historic Central Station. When it first opened in 1855, Sydney’s Central Station was a simple wooden platform, nothing more than a corrugated iron shed. Platform 818 have taken some of this rustic inspiration for its own industrial interior and the menu draws on the fact that directly below the hotel lies the now unused original Goods Line Tunnel that connected Sydney Rail Yard and the Sydney-Parramatta railway line to the shipping port of Darling Harbour. 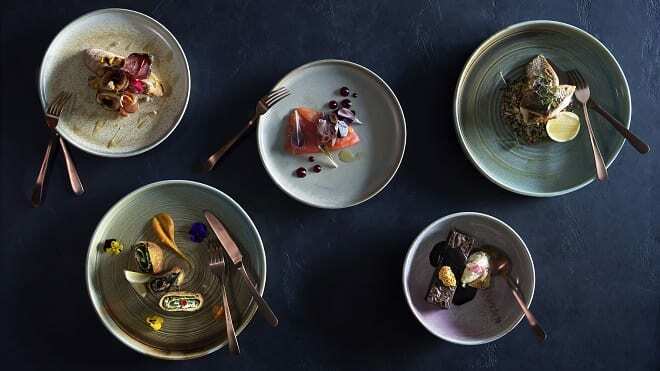 Executive chef Simon Harrison and sous chef Richard Batchelor’s menu features items such as the sticky BBQ pressed Riverina brisket, and pulled Break Out River lamb shoulder tart sourced from Cowra Lamb in the Riverina. Riverina angus sirloin and Murray Basin pork cutlet also make an appearance. 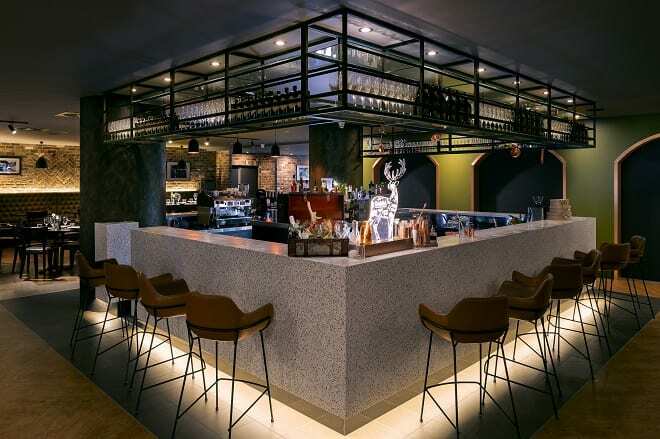 Cocktails are fashioned by Platform 818’s resident Mixologist, using bespoke PS40 soda served with flavour-infused blocks of ice, while Platform 818’s wine list is all-Australian.